This natural formula combines organic Lion’s Mane mushroom extract with BioPQQ™. Contains 60 capsules. Lion’s Mane is a nootropic mushroom that has been used in Japan for thousands of years. 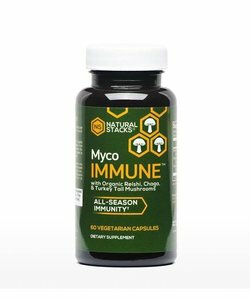 Lion’s Mane mushroom contains hericenones and erinacines. 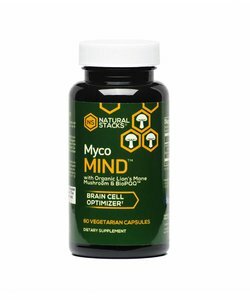 MycoMIND™ features organic lion’s mane mushroom extract from NAMMEX. 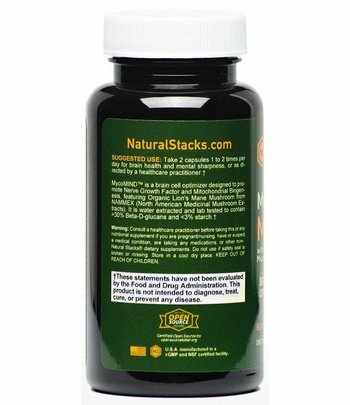 It is water extracted and lab tested to contain >30% Beta-D-glucans and <3% starch. 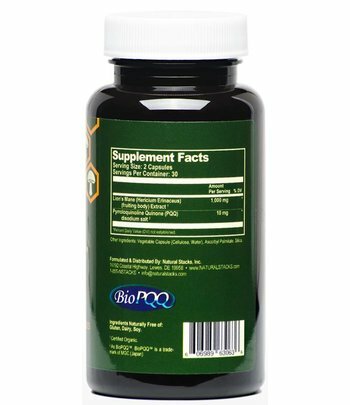 BioPQQ™ is the purest and most potent source of PQQ (Pyrroloquinoline quinone). BioPQQ™ is a trademark of MGC (Japan). 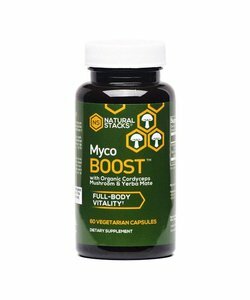 MycoMIND is a dietary supplement that falls into the category of herbs.